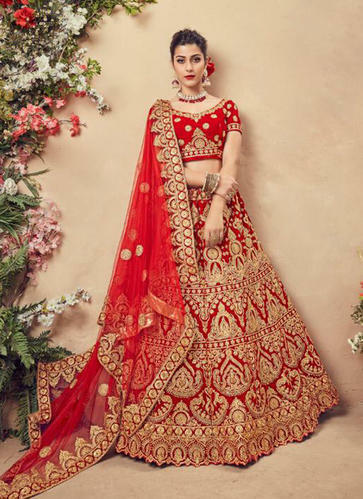 Designer Bridal Lehenga Choli Catalog Have Different Fabrics Lehenga Like Velvet and Nylon Satin With Embroidery,Zari And stone Work.Its comes with velvet and nylon satin choli(blouse) and net dupatta. *Catalog No:20021 (Product Code: 95955-95963)(9 Designs Available In Different Colors). *You can buy single piece and full set both. *Custum Stitching Available,You Can Customize Your Required Size. Packaging Details: International Box Packing. *Catalog No:10687 (Product Code: 100721*100730)(10 Designs Available In Different Colors). Delivery Time: 7-10 Working Day. 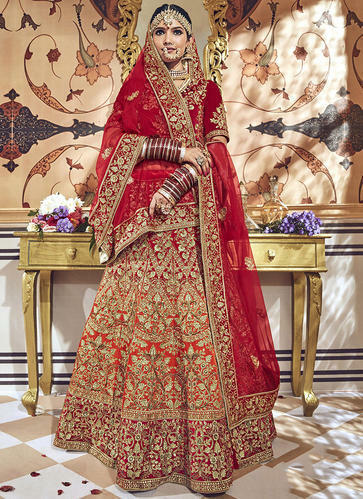 Designer Bridal Lehenga Choli Catalog Have Velvet Fabric Lehenga With Embroidery Work.Its comes with velvet choli(blouse) and net dupatta. *Catalog No:9861 (Product Code: 72390,72393)(2 Designs Available In Different Colors). 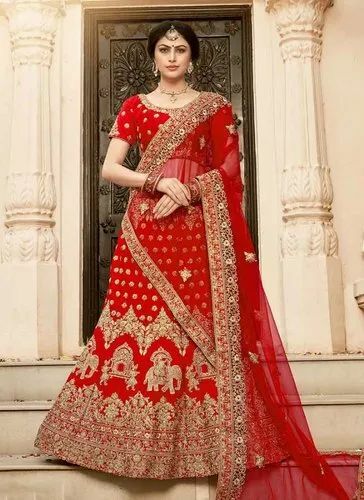 Designer Bridal Lehenga Choli Catalog Have different fabrics lehenga like Silk,Net,Padding,Ringa Silk and Lemon Silk With Embroidery Work.Its comes with matching choli(blouse) and net dupatta. *Catalog No:10262 (Product Code: 97049-97053)(5 Designs Available In Different Colors). 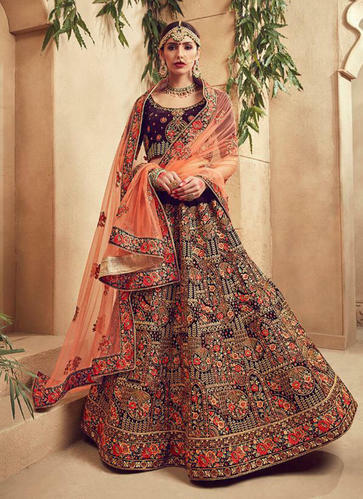 Designer Bridal Lehenga Choli Catalog Have Raipar Silk Jacquard With Zari Embroidery Work.Its comes with silk choli(blouse) and Jacquard Silk dupatta. *Catalog No:10784 (Product Code: 102621-102636)(16 Designs Available In Different Colors). 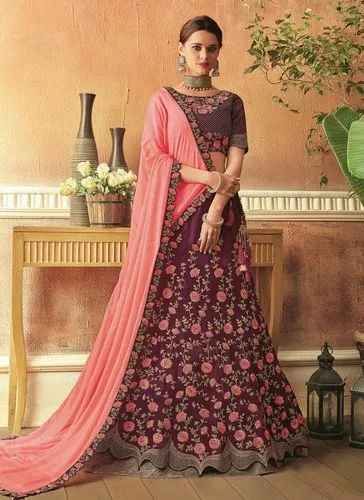 Designer Bridal Lehenga Choli Catalog Have VELVET Fabric With Embroidery,Zari,Thread And Stone Work.Its comes with Velvet choli(blouse) and NET dupatta. *Catalog No:10947(8 Designs Available In Different Colors). Designer Bridal Lehenga Choli Catalog Have Different Fabrics Lehenga Like Velvet,Satin and Silk With Embroidery,Zari And stone Work.Its comes with Matching Choli(blouse) and Net dupatta. *Catalog No:10882(9 Designs Available In Different Colors). 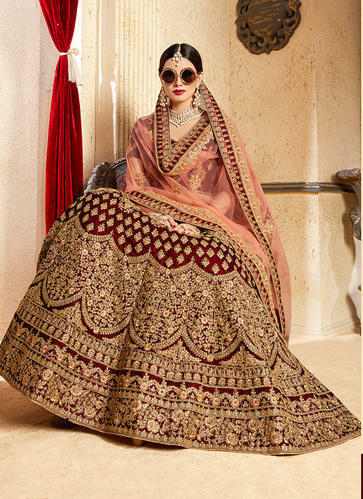 Designer Bridal Lehenga Choli Catalog Have PAPR JACQUARD SILK Fabric With Embroidery Zari Work.Its comes with SILK Choli(blouse) and JACQUARD SILK dupatta. *Catalog No:10784(16 Designs Available In Different Colors). 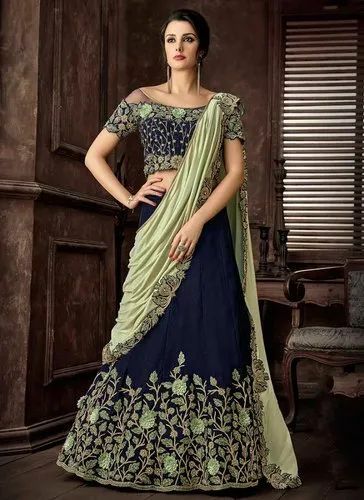 ***Lehenga Choli Designer Bridal Lehenga Choli Catalog Have Silk Fabric With Heavy Embroidery Work.Its Comes With Silk Choli(blouse) & Net Dupatta. *Catalog No:10981(9 Designs Available In Different Colors). Designer Bridal Lehenga Choli Catalog Have VELVET Fabric With Heavy Embroidery Work.Its Comes With VELVET Choli(blouse) & NET Dupatta. *Catalog No:11035(8 Designs Available In Different Colors). *Catalog No:11037(8 Designs Available In Different Colors). *Catalog No:11115(8 Designs Available In Different Colors). Designer Lehenga Choli Catalog Have VELVET Fabric With Heavy Embroidery Work.Its Comes With VELVET Choli(blouse) & Net Dupatta. *Catalog No:11771(8 Designs Available In Different Colors). Designer Lehenga Choli Catalog Have Satin Silk Fabric With Heavy Embroidery Work.Its Comes With Satin Silk Choli(blouse) & Net Dupatta. *Catalog No:11834(6 Designs Available In Different Colors). *You can buy full set only. Catalog No:11929(8 Designs Available In Different Colors). You can buy single piece and full set both. Custom Stitching Available,You Can Customize Your Required Size. Designer Lehenga Choli Catalog Have Different Fabric With Heavy Embroidery Work.Its Comes With Matching fabric Choli(blouse) & Dupatta. *Catalog No:12008(15 Designs Available In Different Colors). Designer Lehenga Choli Catalog Have PURE SILK Fabric With Heavy Embroidery & Hand Work.Its Comes With Matching PURE SILK fabric Choli(blouse) & NET Dupatta. *Catalog No:20031(9 Designs Available In Different Colors). Designer Lehenga Choli Catalog Have Tapeta Silk Fabric With Heavy Embroidery Work.Its Comes With Silk Choli(blouse) & Georgette Dupatta. *Catalog No:11850(18 Designs Available In Different Colors). Looking for “Bridal Lehenga Choli”?